With the turning of the clocks, the bright mornings of the year have arrived. 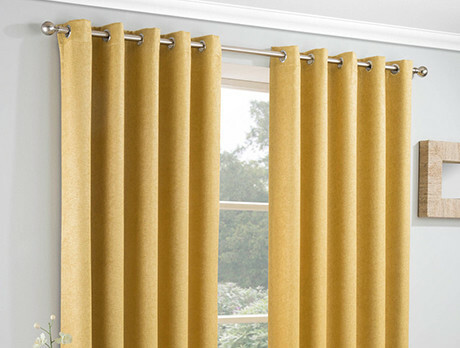 These blackout curtains will ensure your weekend lie-ins aren't rudely interrupted by the light and help recycle your home's warmth. Better still, the designs are chic and neutral-toned to match a wide range of interiors.